Edited by ggl, 23 December 2016 - 06:25 PM. Yes, indeed - Merry Christmas to everybody! 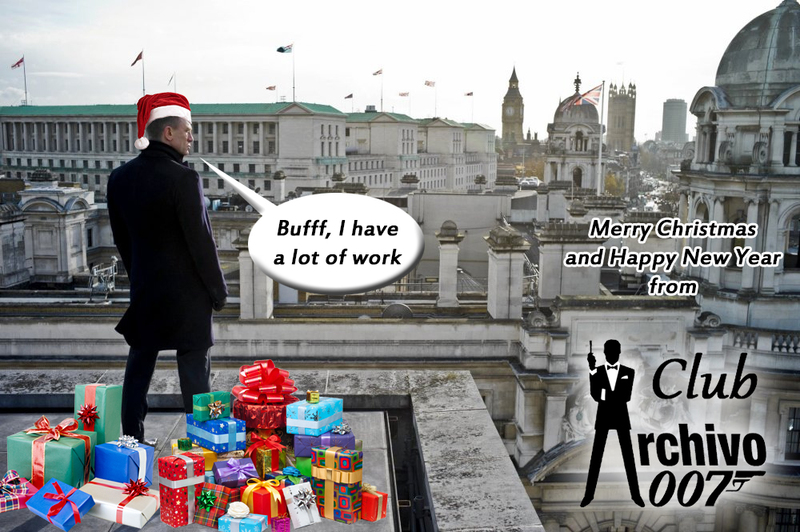 Merry Bondmas to one and all. Merry Christmas. Stay safe and enjoy yourselves. A very Merry Christmas and Happy New Year to one and all! Merry Xmas everyone, and may 2017 be a better year than this 2016 was (which shouldn't be to difficult to achieve). Merry Christmas / Happy Holidays and a Happy New Year! Merry Christmas folks! Have a happy and healthy new year! Sorry for being late to the party, (busy holidays for me) but let me wish everyone a belated Merry Christmas and Happy New Year! Here's to 2017 bringing us all some hopefully exciting news in the world of James Bond!